I present to you the story of the FIREFIGHTER COWBOY! 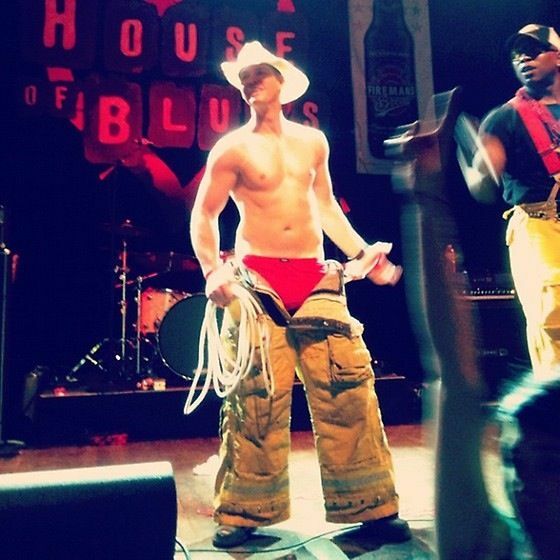 Also…he didn’t look like this..I mean he’s not a stripper….but this general vibe was not what he was working with! Moving forward, the Cowboy and I decided that we could just hang out. We discussed, AT LENGTH, that we wouldn’t date but that we could sometimes hang out socially. I didn’t really have friends in town. I thought that maybe if I had someone to hang out with I would eventually meet some people. Every time we hung out he always got really upset that I wouldn’t date him. This would cause him to alternate between never wanting to speak to me again and turning around and inviting me out again. It was weird, don’t ask me why we kept hanging out, we just did. He eventually moved into an apartment near my old town home, apparently quit being a firefighter, and started working at the Ford dealership. The last time I saw him at my house was really the icing on the craziness cake. 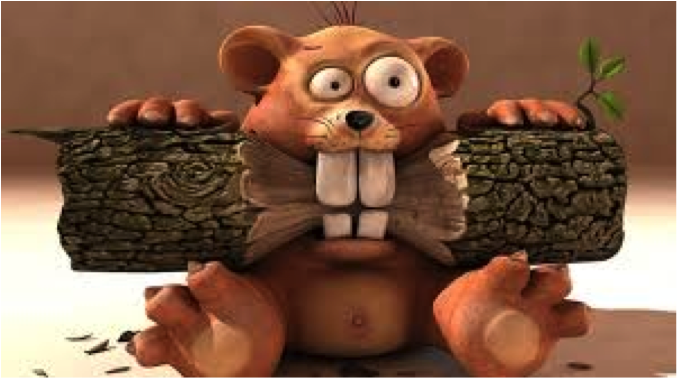 If this deranged beaver cake is a 5 on the WTF scale…..we are headed to full on 10. Strap in folks! He stopped by one night on his way home from work for drinks on my patio. It started getting late and buggy out so we moved inside. I’m not quite sure how this series of events occurred, but before I knew it the Cowboy was drinking straight vodka out of a coffee mug IN MY KITCHEN!! Ok….cool…. I guess, I mean I can roll with this, a little vodka never hurt anyone. So we bummed around for a bit while he swilled vodka. The downfall really started when the swilling led to him asking me out for the umpteenth time. This was obviously our established standard operating procedure. Drinks always led to stating the various reasons why he was OBVIOUSLY the only person I should be dating. This particular night was going along very much according to plan……and then the crying started. 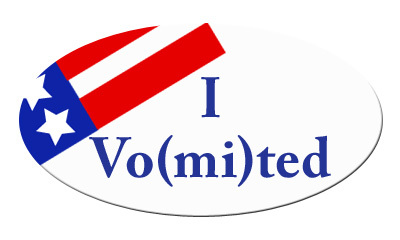 Remember kids…..don’t swill and campaign! Before you jump to conclusions that I was mean to this poor crying, ex-firefighter, cowboy in my kitchen I have a fun fact to share. Late last year I went on a date with another online boy. (I know, I know I should learn!!! Again, not enough wine currently to broach this topic.) This date was with a manager at a Ford dealership where the Cowboy had worked. (The Cowboy had been fired from the dealership, so now he’s an ex-firefighter/ex-carsalesman?!?!) I guess they ran into each other at a bar one night, and the Cowboy had proceeded to start crying and yelling about his connections to “important people in Brookings! !” Good to know that I wasn’t the only one who was unimpressed with his political connections!